The taxonomic placement of these unusual birds was long problematic. Traditionally they were included with other ground-frequenting passerines of the Australian and New Guinean region, such as quail-thrushes and whipbirds. 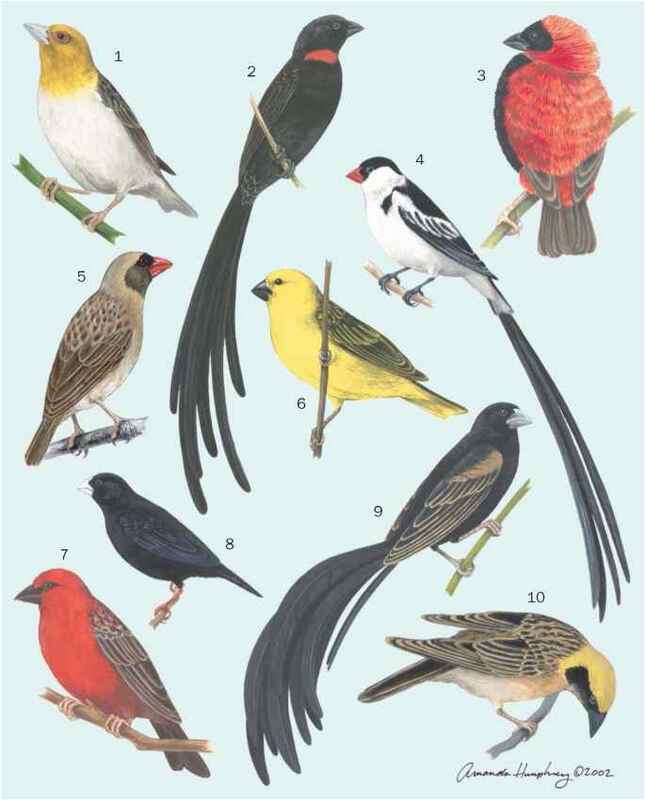 The DNA-DNA hybridization studies by Charles Sibley and Jon Ahlquist in 1980-90s demonstrated that logrunners were quite distinct from these and other passerine families. Since then they have been separated at family level, an action supported by subsequent research, within the Australo-Papuan corvine radiation. They comprise one of the older groups, with fossil species known from Miocene and Quaternary deposits in Australia. The distribution of the species has attracted much attention. The southern species, the southern logrunner (Orthonyx temminckii) occurs through central eastern Australia, then apparently leapfrogs the larger, darker chowchilla (O. spaldingii) of northeastern Australia, to reappear in the central ranges of New Guinea. This unusual pattern was illuminated in 2001 by Leo Joseph and his colleagues, who showed that the New Guinea populations were specifically distinct from those in southeastern Australia; they thus take the name New Guinea logrunner (O. novaeguineae). It is not certain, however, to which of the Australian species it is most closely related. Earlier names for the Australian species were the southern and northern logrunners for O. temminckii and O. spaldingii, respectively. When the New Guinea populations were considered to be conspecific with O. temminckii, the common name of the latter was deemed inappropriate and shortened to logrunner; the name for O. spaldingii was changed to chow-chilla, a rendering of its distinctive call. Now, with the lo-grunners split into two species, it seems appropriate to qualify the name of the Australian birds by reintroducing the traditional name, southern logrunner. The name logrunner is used collectively for the birds of this family. The morphology of the hind limb and pelvis reflects the characteristic ground feeding method used by these birds. The femur has a distinctive hour-glass shape bestowed by the expansion of the distal end as a brace and the proximal end for muscle attachments. The pelvis is broad, with deep excavations for the powerful muscles that drive the legs.